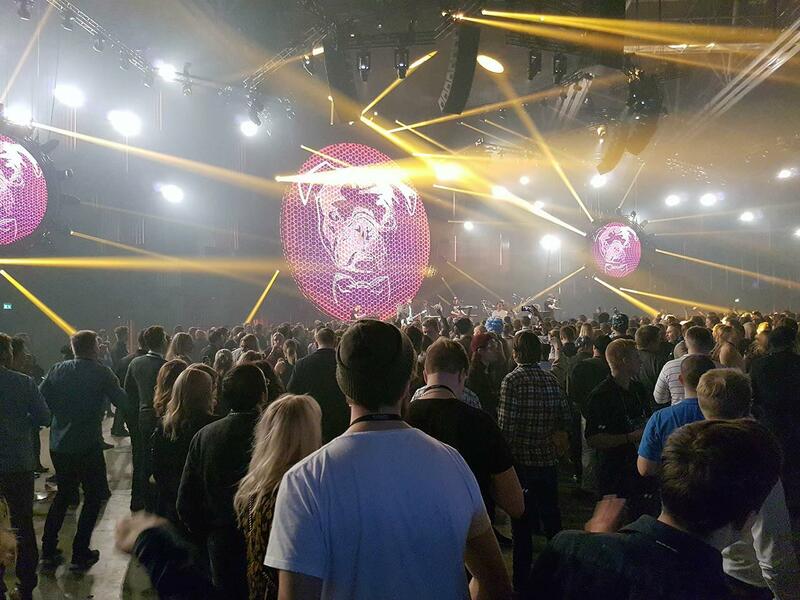 Tecinspire participated in Slush, Slush100 startup competition and Smash last week. 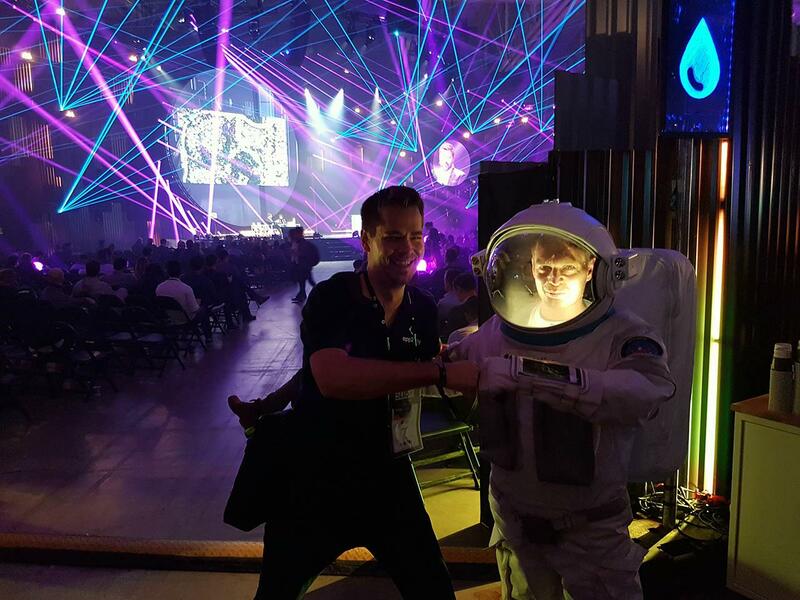 In this visual post we summarize the whole week of Slush experiences from our perspective. We started the week on Tuesday with new official Slush side event called Smash. Smash is dedicated to sport related technology, clubs, companies and startups. Thanks Mikko Perälä for inviting us! Kari Salo presenting App2Day at Smash. We have designed App2Day also for sport clubs to manage all events easily and to share information and memories. 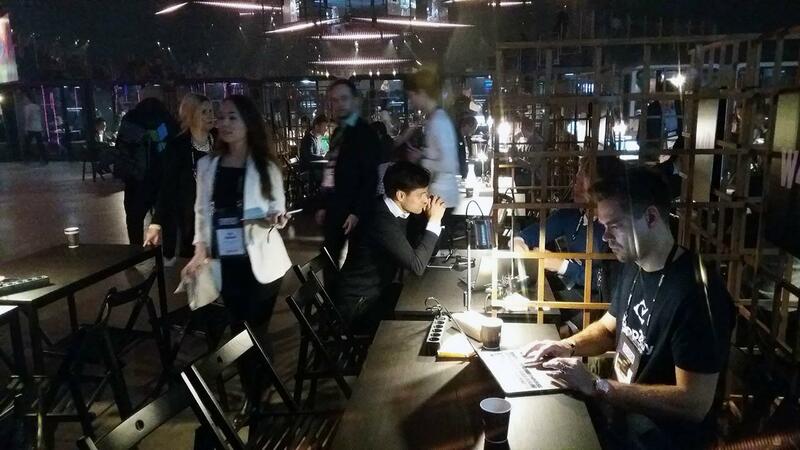 On Wednesday we headed to Slush100 competition with App2Day. 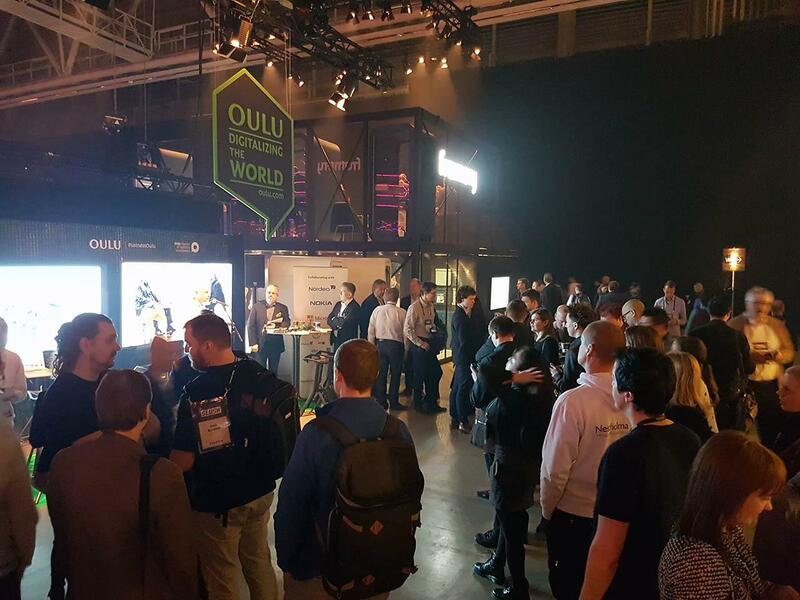 Slush100 is a competition for the most promising 100 startups of Slush. “My pitch was clearly not my best. I was a little nervous from the live broadcast and it showed a bit in my presentation.” – Teemu Kivioja. 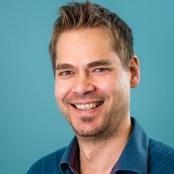 Teemu is preparing to meet investors. “Your valuation could be higher” – probably the most encouraging comment said by one English investor. 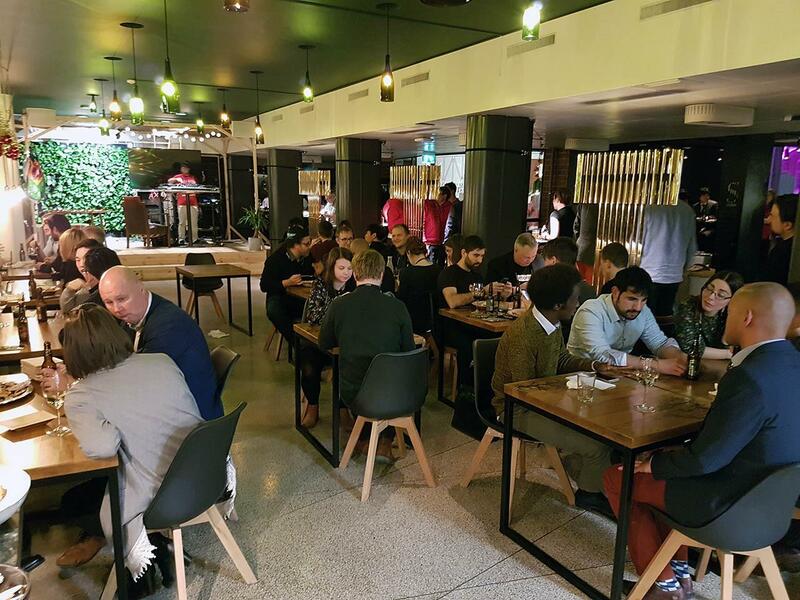 Networking and meeting investors at Slush100 dinner on Wednesday. Slush crew announced the results of the competition during the dinner. Unfortunately we did not qualify for the next round. We were a little disappointed, but still it was a great experience. In fact it was a great result to be selected into competition as 11 month old startup, since majority of the competitors had been running they businesses for several years . 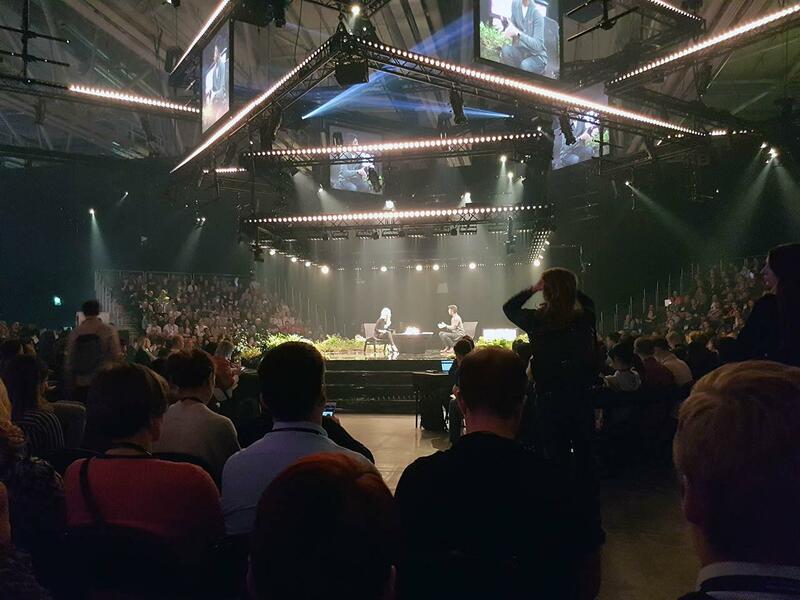 We congratulate Altum Technologies for winning the Slush100! Nestholma Demo Day starting at Business Oulu’s stand. Nestholma invited us to pitch App2Day. This time Teemu’s pitch was much better! There were a lot of interesting keynotes. We also had time to listen to few, since networking and meetings took our time. Finally, greetings to all new contacts and friends we made during the week!